What’s common in the recruitment process of Delloite and KPMG’s recruitment process? Well, both of these companies hold case study competitions to check the abilities of the applicants. 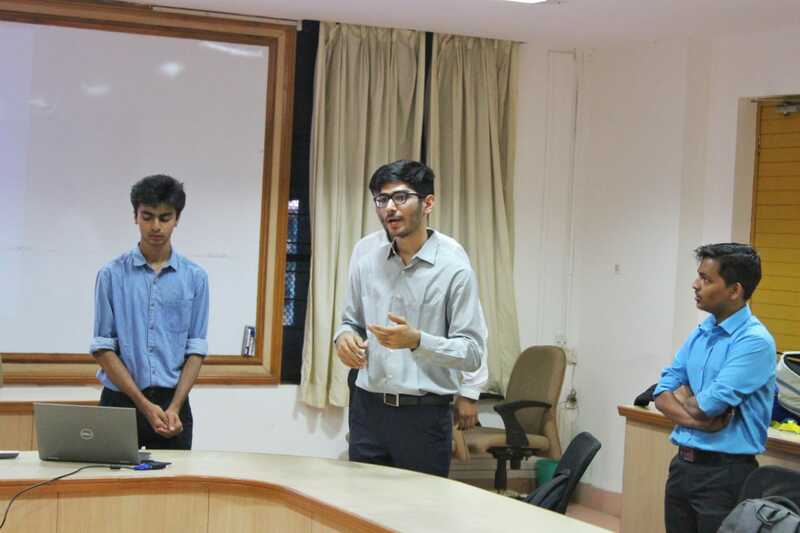 Clearly being able to present case studies is an important skill for an engineer, so SPIT E-Cell and IR cell came up with the Case Study competition. The competition was held from 14th to 16th February 2019. No surprises, the competition received an overwhelming response from students of the first, second and third year. The maximum size of the team was 4 members and the first round was scheduled for 14th February. The very first task they had before them was to clear the Aptitude test. This 30-minute exam was designed to test the mathematical, logical and decision-making skills of the teams. The teams were in close competition and wracked their brains to make it the top 15. The second round took place on the 15-16th of February. The case was disclosed to all the contestants which cleared the first round in the evening of 15th February. 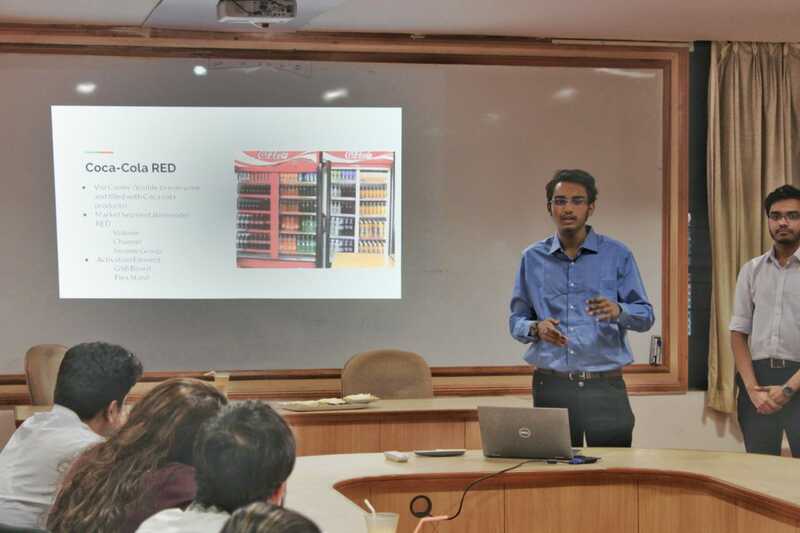 The case study demanded the participants come up with a plan to improve the sales of Coca-Cola in the rural sector. The twist was that the market in focus was the rural market where the urban strategies would fail to connect. 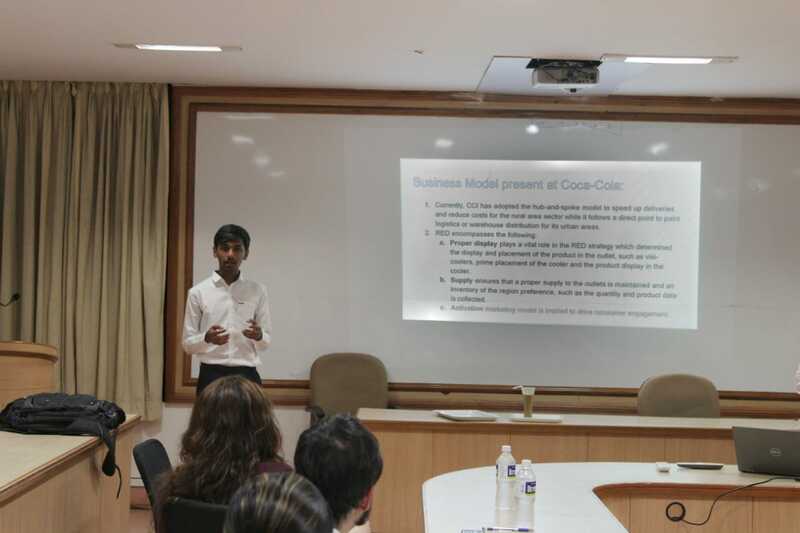 Every team got an ample amount of time to study the case and submit their final presentations by 10 am, 16th February. All of those 15 teams got a chance to present their solutions on 16th February. Every team had 10 minutes to present their solutions, followed by the question-answer round. The panel of judges consisted of Prof. Kaisar Katchi (Faculty Mentor, E-Cell S.P.I.T. ), Michelle Vetekar (S.P.I.T alumni, currently balancing work at JP Morgan and managing her start-up Quirkhouse) and Mohit Joshi (former E-Cell chairperson, S.P.I.T., and currently working at JP Morgan). It was a close competition and the judges had a tough time coming up with the winners. After a lot of discussion and debate, the team headed by Kaushik Jha from SE EXTC won the first prize of 3,500 rupees and the team lead by Neha Lakhani from FE IT won the second prize of 1,500 rupees. The competition ended on a good note with all participants, judges, and organizers elated.